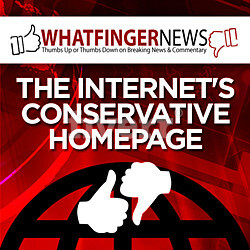 SHOCKER: 170 Registered Voters in Ohio’s 12th District Listed as Over 116 Years Old. “FINDS.” Ohio race just got closer after county finds hundreds of uncounted votes. Definitely challenge those votes. It’s really odd how they always ‘find’ uncounted votes when the Dem just barely loses, but those votes never seem to materialize when the Repub candidate just barely loses. 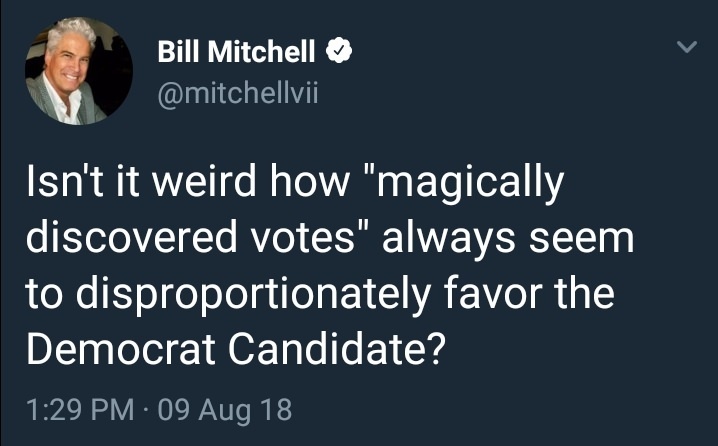 Bill Mitchell- Isn’t it weird how “magically discovered votes” always seem to disproportionately favor the Democrat Candidate?